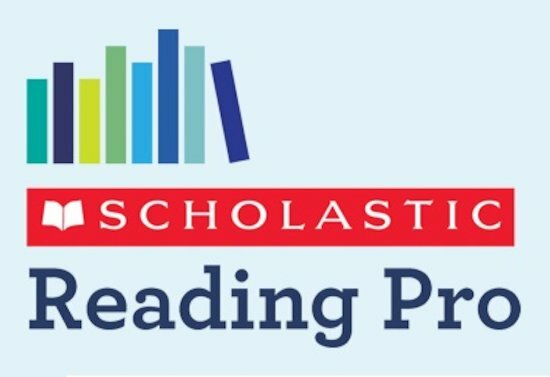 Our in-school training session is ideal if you’re a first-time user of Scholastic Reading Pro (SRP), or if you have been using SRP for a while and want a refresher for your staff. The training session is held in-school and is held in two parts (on the same day) and lasts on average 2 hours. The first part is specifically for your administrator or whoever is in charge of maintaining your data. The trainer will explain how to navigate the Scholastic Learning Zone (the host platform for the SRP programme) and user management area of the website, as well as covering handy tips like how to reset a teacher or pupil’s password and how to prepare your data ready for a new school year. The second part of the training session is for all staff who will using the SRP programme. It gives an overview of the programme and how it works, as well as looking in more detail at the areas teachers will be using most often, e.g. reports and class settings. The training costs £500 + VAT.